Drake, Will Smith and Kanye West all hung out at OVO Fest 2015. 16. 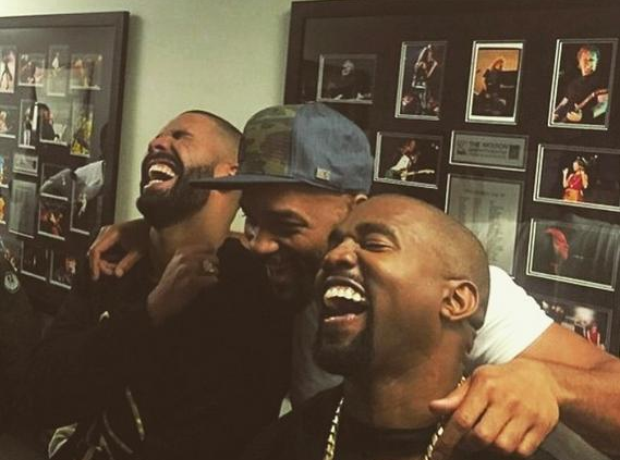 Drake, Will Smith and Kanye West all hung out at OVO Fest 2015.